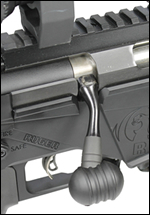 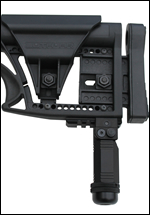 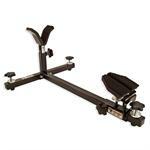 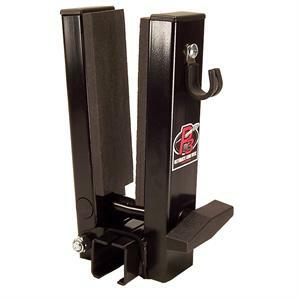 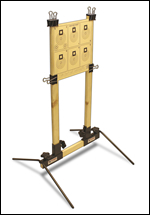 The Gun Vise Attachment quickly converts the P3 Ultimate Shooting Rest into a gun vise. 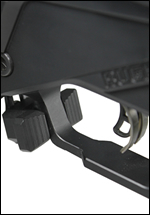 Once attached, it slides horizontally to accommodate both rifles and pistols. 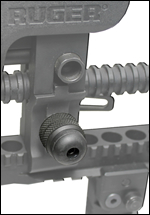 Converts the P3 Ultimate Shooting Rest into a Gun Vise. 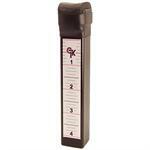 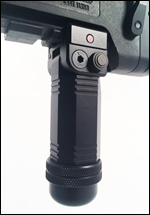 Closed cell PVC foam on Vise is solvent safe, durable and protects firearms.